A Total electrical solution from a team dedicated to providing quality service, on time and within budget. 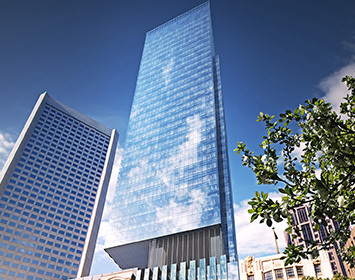 Ion has a proven track record in programming and maintaining power to large scale Medical & Tertiary construction projects while executing power changeovers. 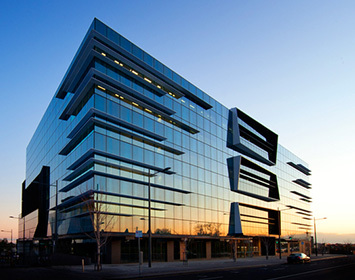 Ion complete commercial office fitouts from small offices, right up to large multi-level corporate fitouts including Electrical, Communications, Security & MATV systems. 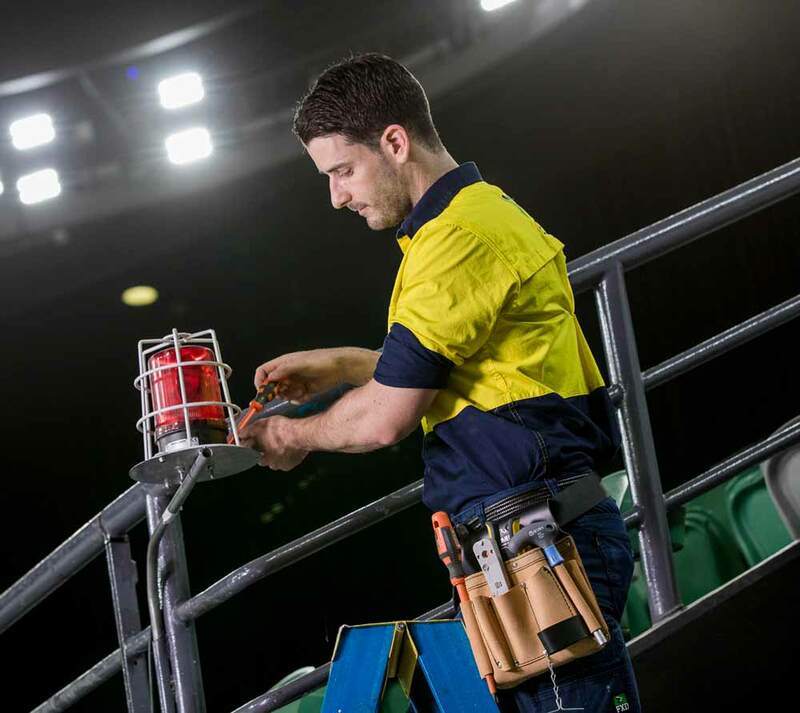 All facets of electrical & communications installation work to suit your needs including annual maintenance contracts are provided through our service department. 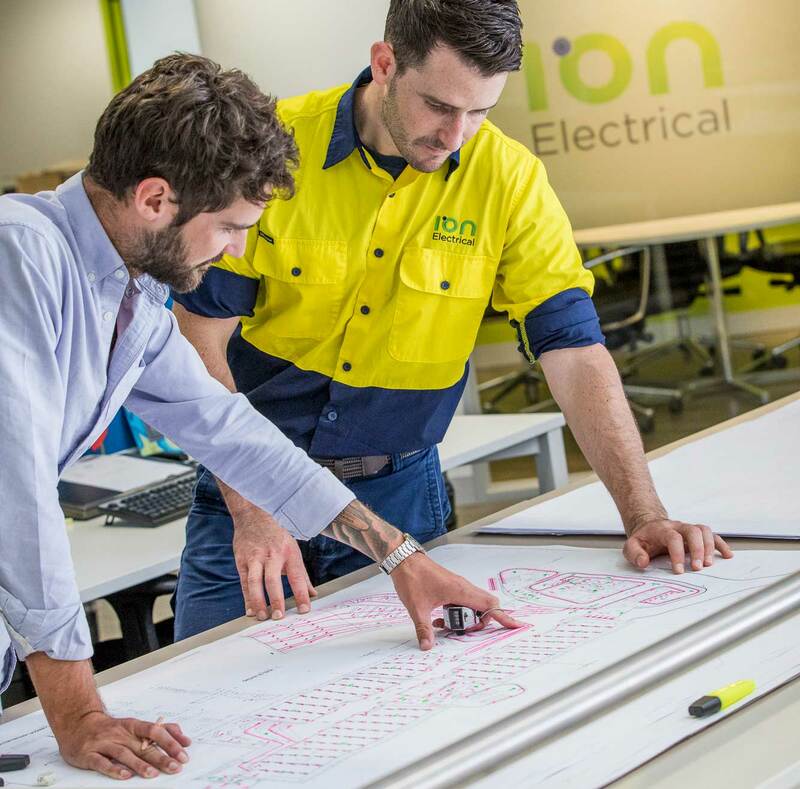 Ion Electrical was established in 2009 and is a market leader in electrical contracting and maintenance. 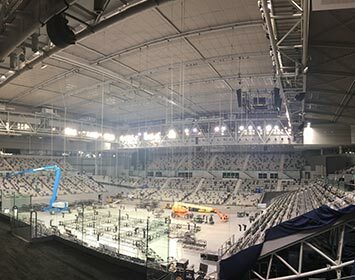 We are supported by a group of talented and hard working people who are dedicated to providing quality service and ensuring that all projects are completed on time and with attention to detail. We are confident in our ability to develop a total electrical solution for our clients. Ion Electrical has created a culture of open communication that allows our team to grow and our business to expand. 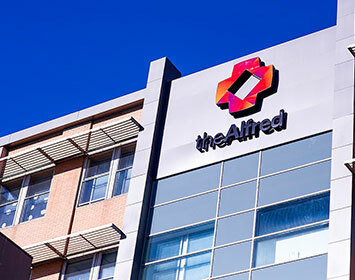 We employ only fully qualified and ticketed staff with a retention rate of over 95%. 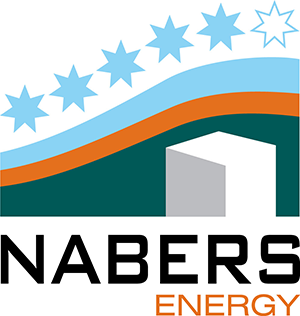 NABERS Office Energy rates buildings on their measured energy use, with emphasis on the amount of greenhouse gas emissions generated. 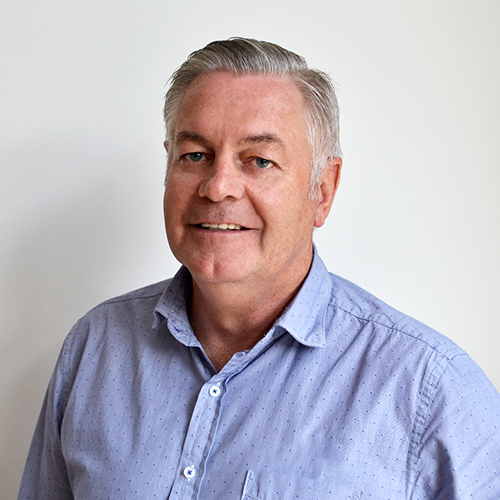 NECA is recognised nationally as the peak industry body. It exists to promote, safeguard and advance the interests of its members and the broader electrical and communications industry. The Eastern Golf Club is a beautiful country estate within the peaceful environment of the Yarra Valley. 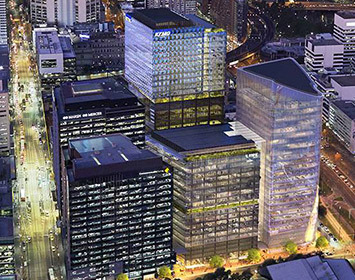 Ion executed the demolition of existing electrical services whilst maintaining power supplies to critical areas of Peninsula Hospital. 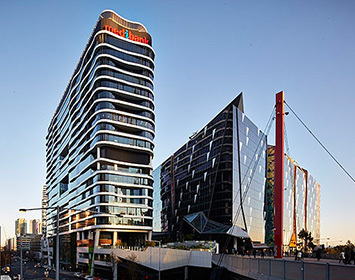 Ion executed the demolition of existing electrical services whilst maintaining power supplies to critical areas of La Trobe University. 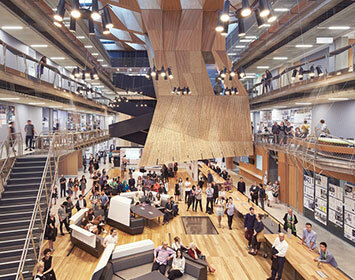 Upgrade to 5 stories and a basement of Melbourne Uni’s Faculty of Architecture Building. 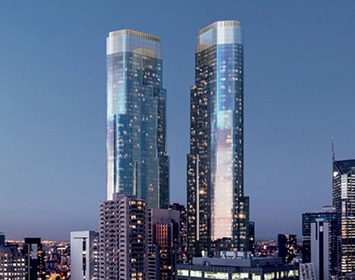 Queens Place is the city’s new landmark $1 billion project from developer 3L Alliance. The gateway from Southern Cross Station to the Docklands. 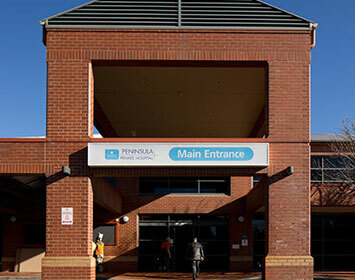 Acute admissions unit upgrade in Dandenong Hospital. 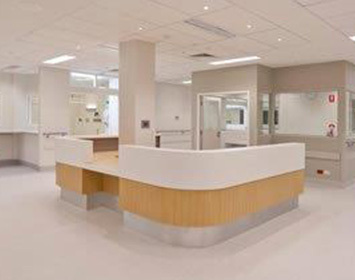 Community care unit in Maroondah hospital. 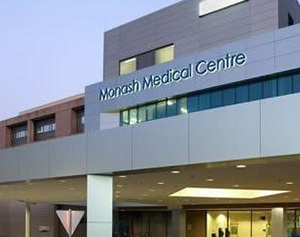 Upgrade to Monash Children’s hospital. 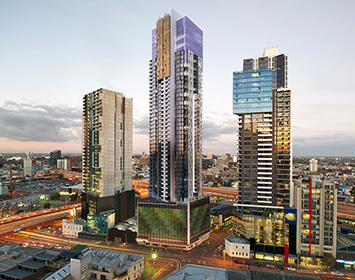 The 4th Central Equity tower Ion have been contracted to complete. 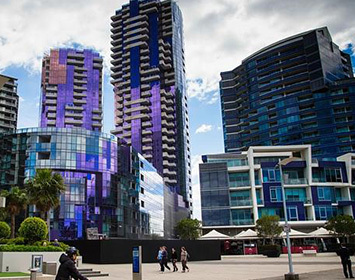 Home to Melbourne United, Melbourne Vixens, Collingwood Magpies and the Australian Open. 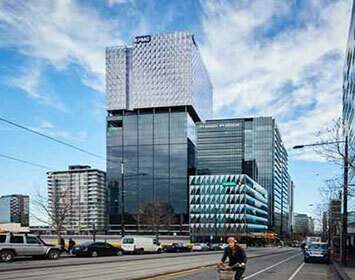 The new Tower 2 building is a state of the art 38 level office and retail building. 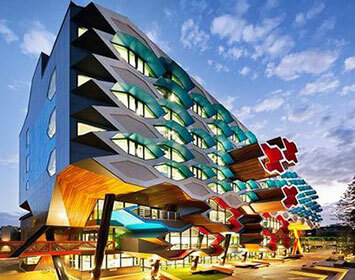 A state of the art 20 level office and retail building, with a 5 star energy green rating. 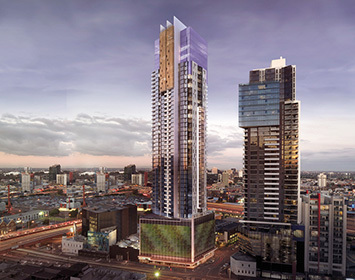 The North Tower is 27 storeys high & the South Tower is 32 storeys high. Electrical service installation was carried out by Ion Electrical. 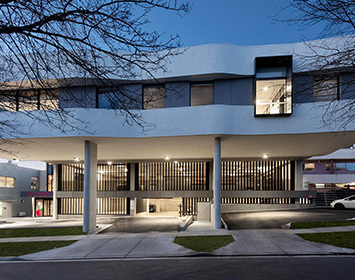 A seven storey building in Dandenong. 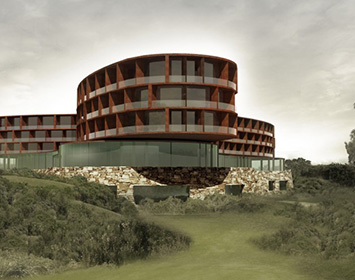 The redevelopment site is an irregular shape comprising of approximately 7.6ha. 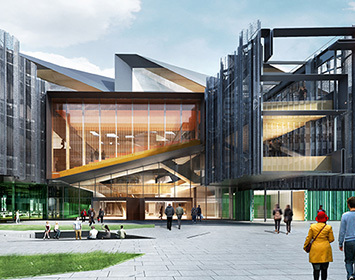 This project is comprised of a wide range of learning and teaching spaces.